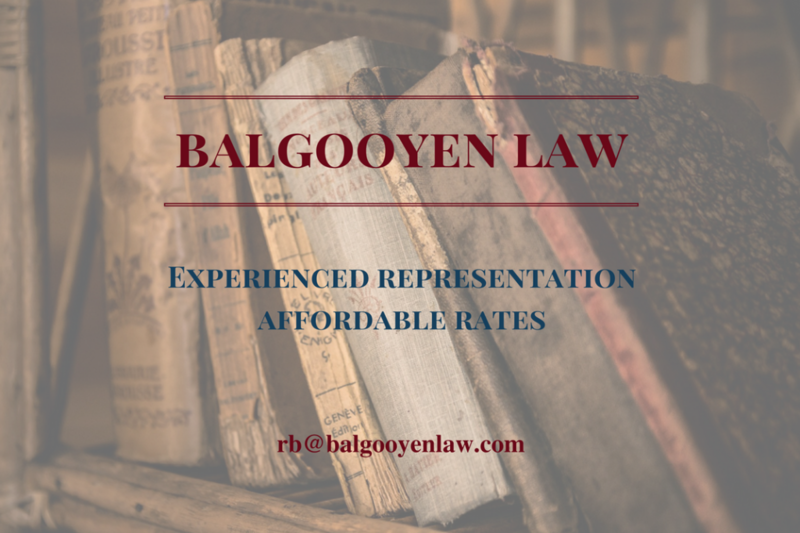 Balgooyen Law Offices is a general practice law firm, servicing Muskegon, Newaygo and Ottawa County families and businesses for over 40 years. We offer experienced representation at affordable rates. Contact us today for an appointment at your convenience. Let Balgooyen Law Offices help you navigate life's changing courses.